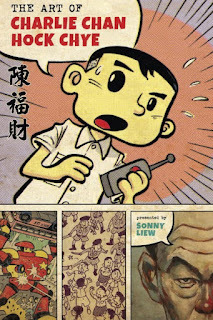 It's Sonny Liew's world and we're just living in it. 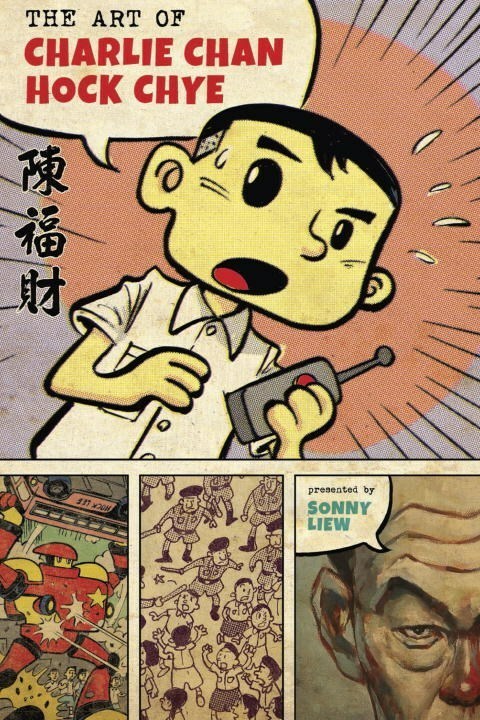 On Tuesday, the 2017 Will Eisner Comic Industry Awards nominations were announced and Liew's The Art of Charlie Chan Hock Chye garnered six including Best Graphic Album–New, Best U.S. Edition of International Material–Asia, Best Writer/Artist, Best Coloring, Best Lettering, and Best Publication Design. He's the leader of the pack this year for his dazzling work that covers the social history of Singapore through multiple art styles. Right behind Liew are Saga and Kill or Be Killed with four nominations, Monstress and Mooncop with three, and publishers Fantagraphics and Image with twenty. Named for acclaimed comics creator Will Eisner, the awards are celebrating their 29th year of highlighting the best publications and creators in comics and graphic novels. The 2017 Eisner Awards judging panel consists of Comic-Con International board member Alan Campbell, reviewer/critic Rob Clough, comics retailer Jamie Newbold (Southern California Comics, San Diego), comics scholar Robert Moses Peaslee (Texas Tech University), librarian Dawn Rutherford (Sno-Isle Libraries, Washington State), and comics writer/columnist Martha Thomases (ComicMix.com). Voting for the awards is held online, and the ballot will be available soon at www.eisnervote.com. All professionals in the comic book industry are eligible to vote. The deadline for voting is June 16. The results of the voting will be announced at a gala awards ceremony on the evening of Friday, July 21 at Comic-Con International.